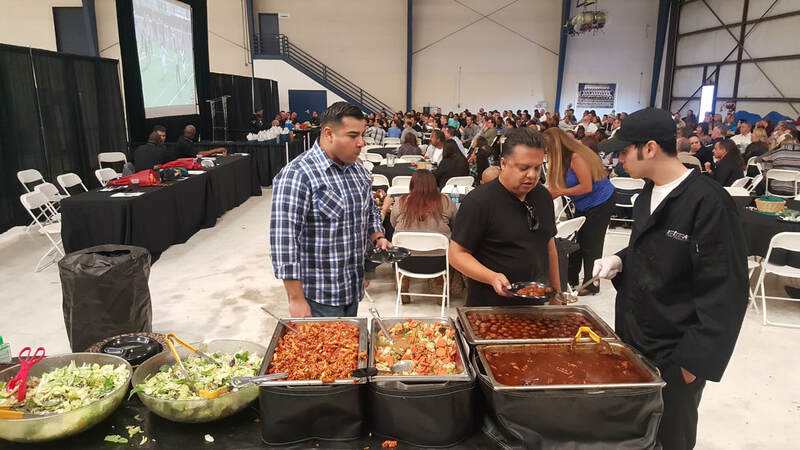 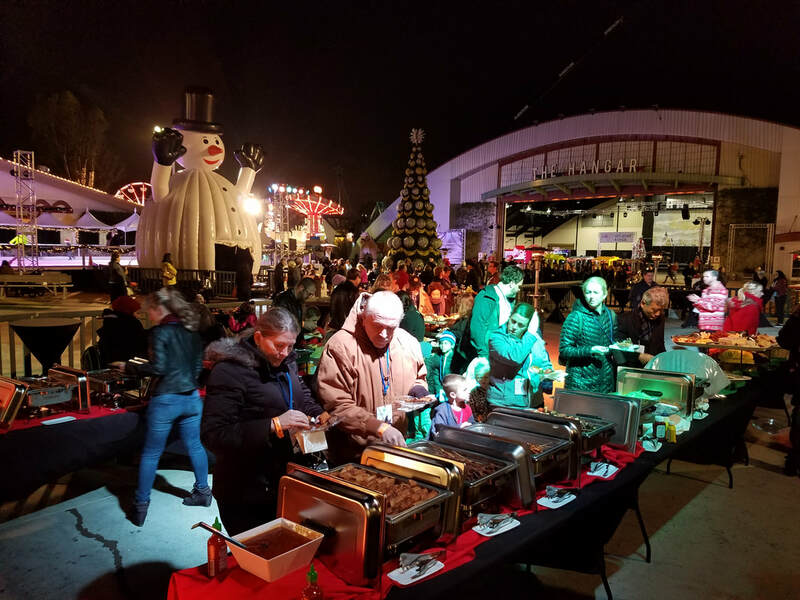 Catering - Interact Event Productions - Corporate Event Planning at Wholesale Prices! 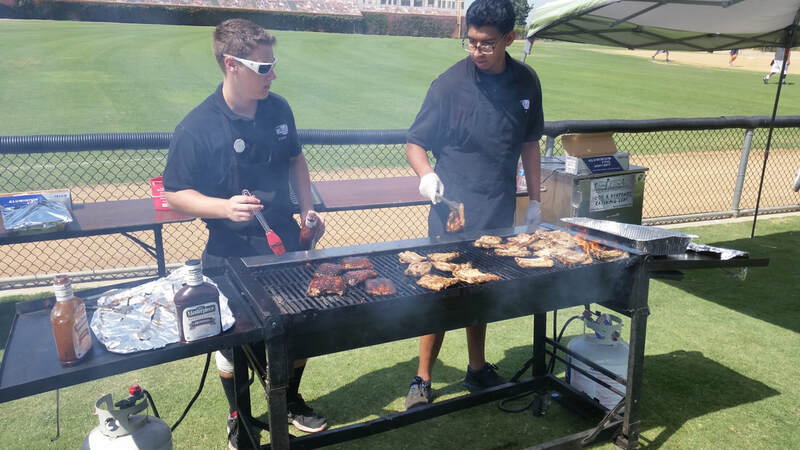 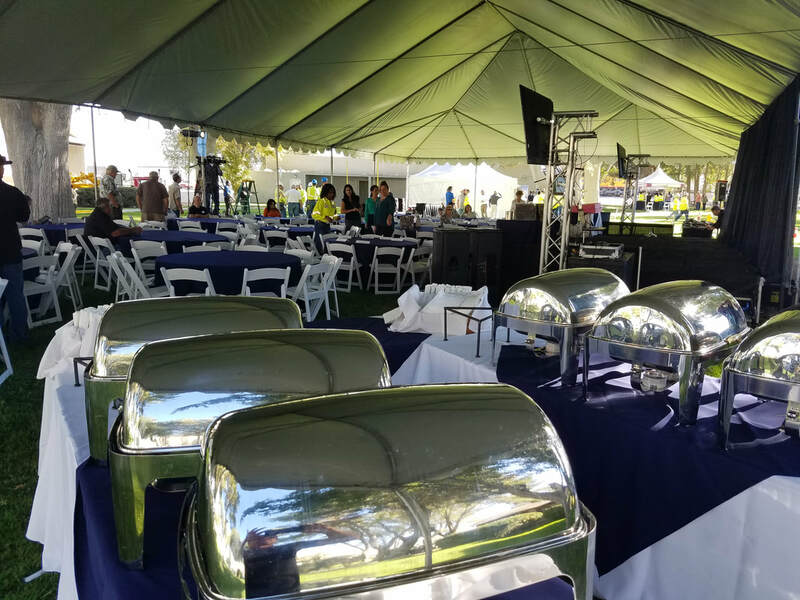 We have our own catering department and can fully service the food for any indoor and outdoor events. 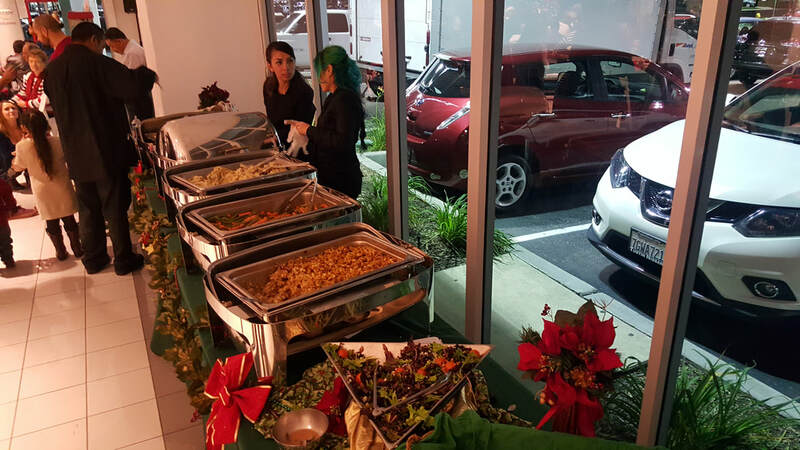 We offer formal and casual buffet style set up and service. 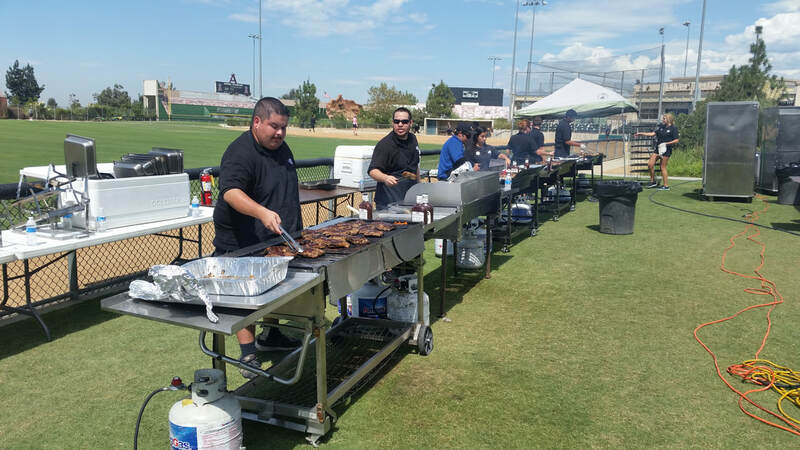 We have a variety of delicious menu options that are always a crowd pleasers for our client's guests. 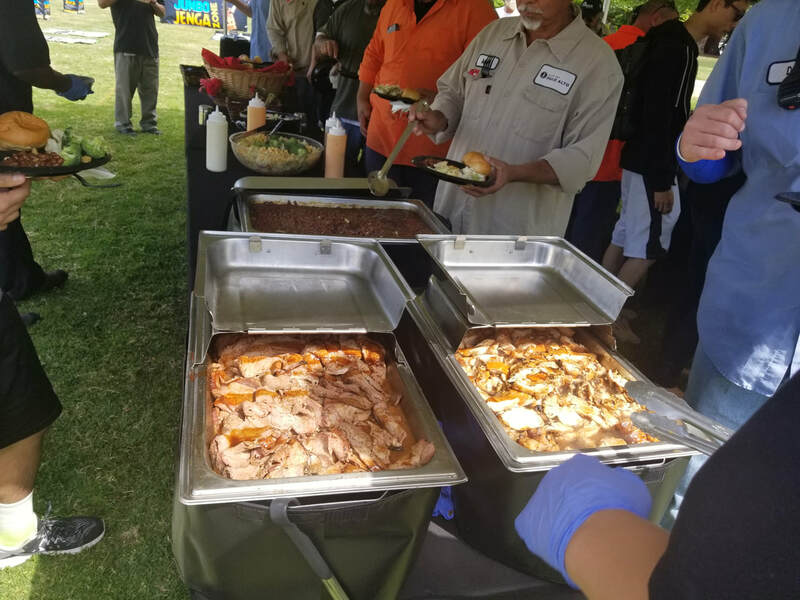 We offer full service buffet style catering for our clients. 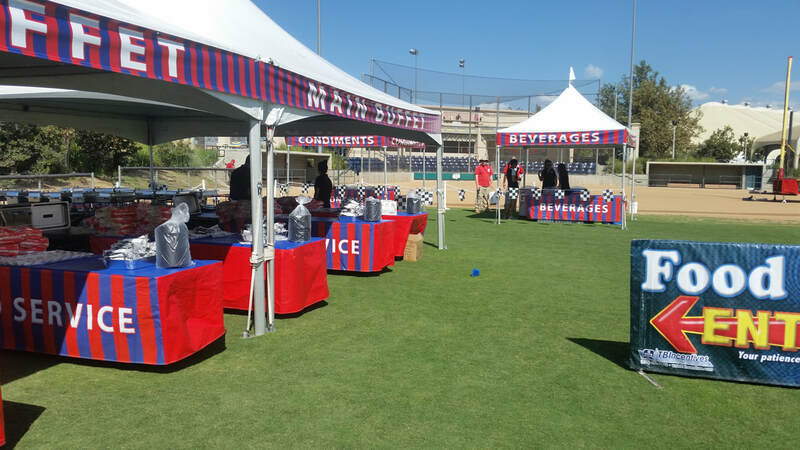 Ideal for team building luncheons, holiday party dinners and employee appreciation parties. 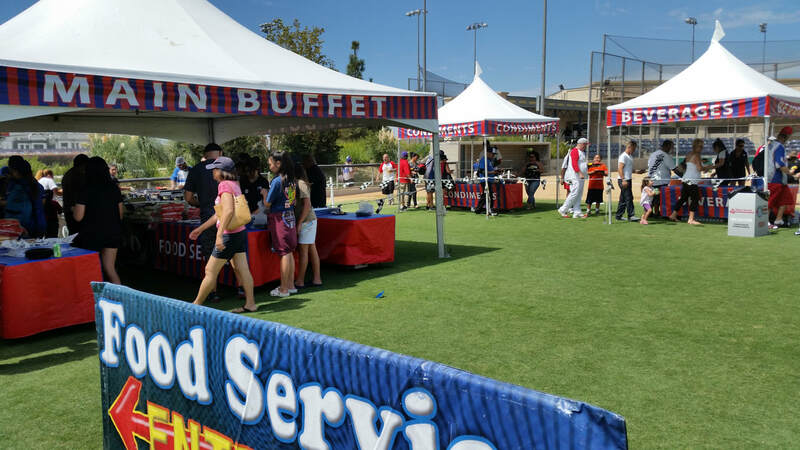 We provide all the tables, tents, linens and signage for our food services. 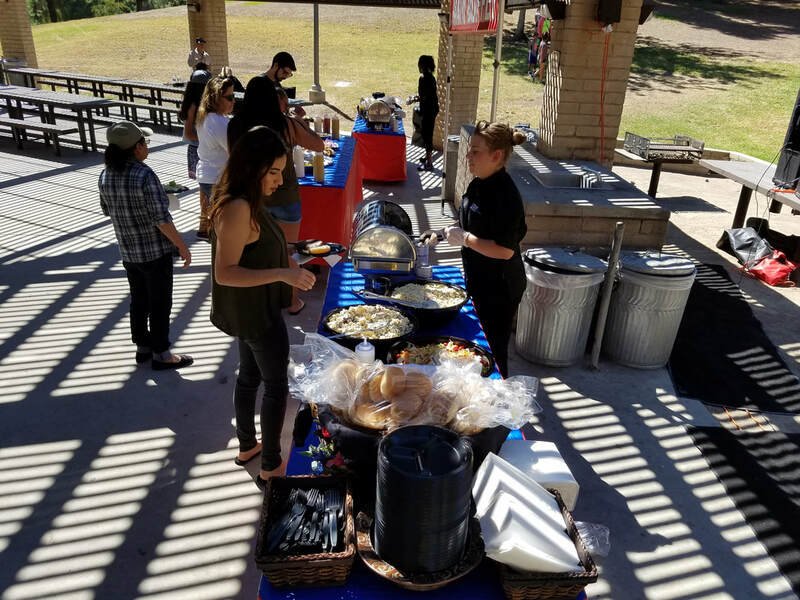 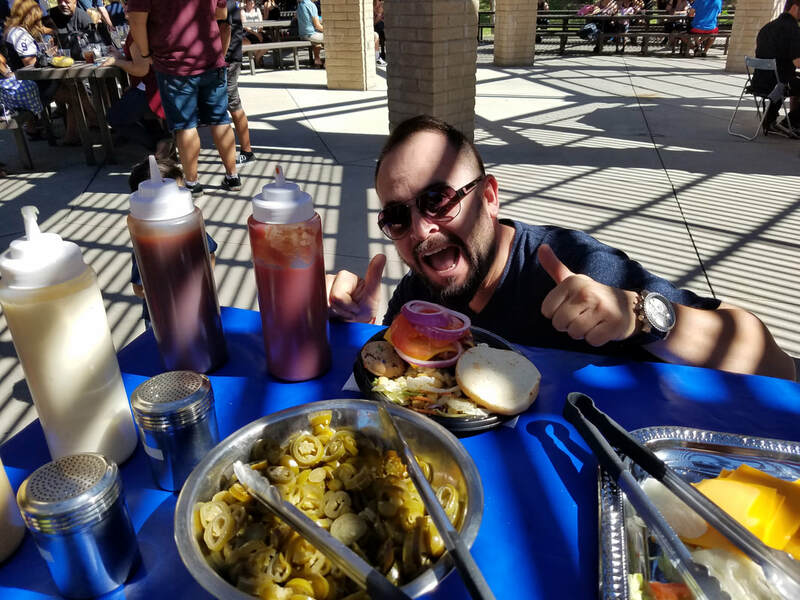 Our picnic food services are the BEST, we pull out all the stops to furnish the most amazing spread with a professional look. 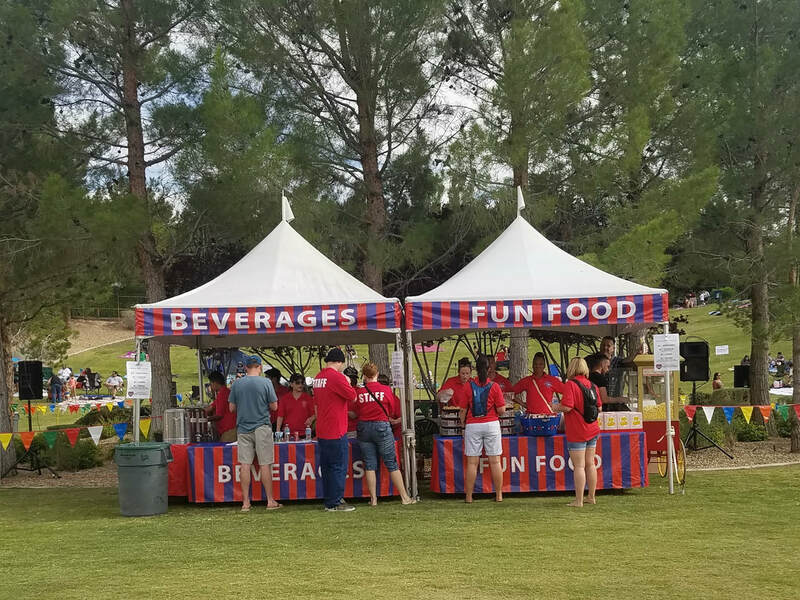 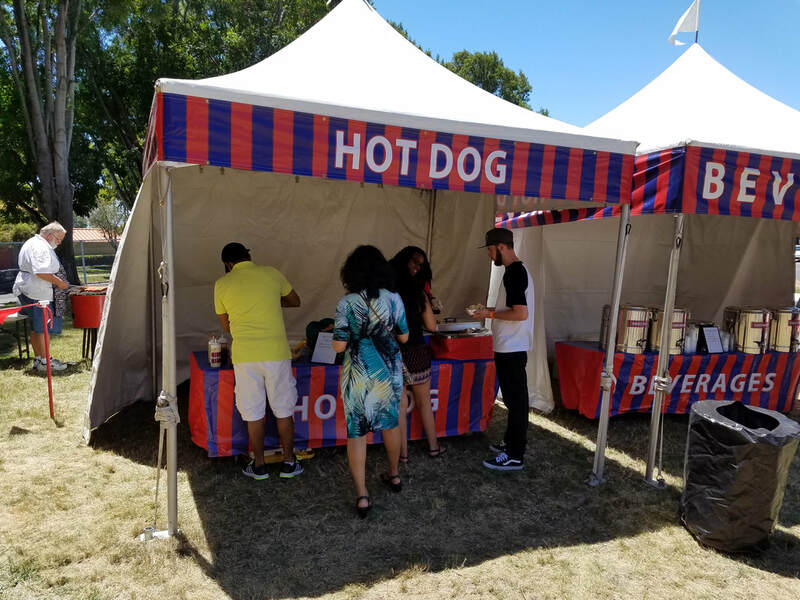 We also have a variety of different fun food booths available, they come with the tent, table, signs and food.